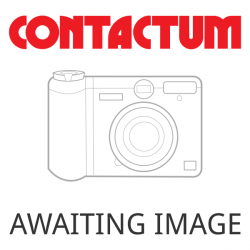 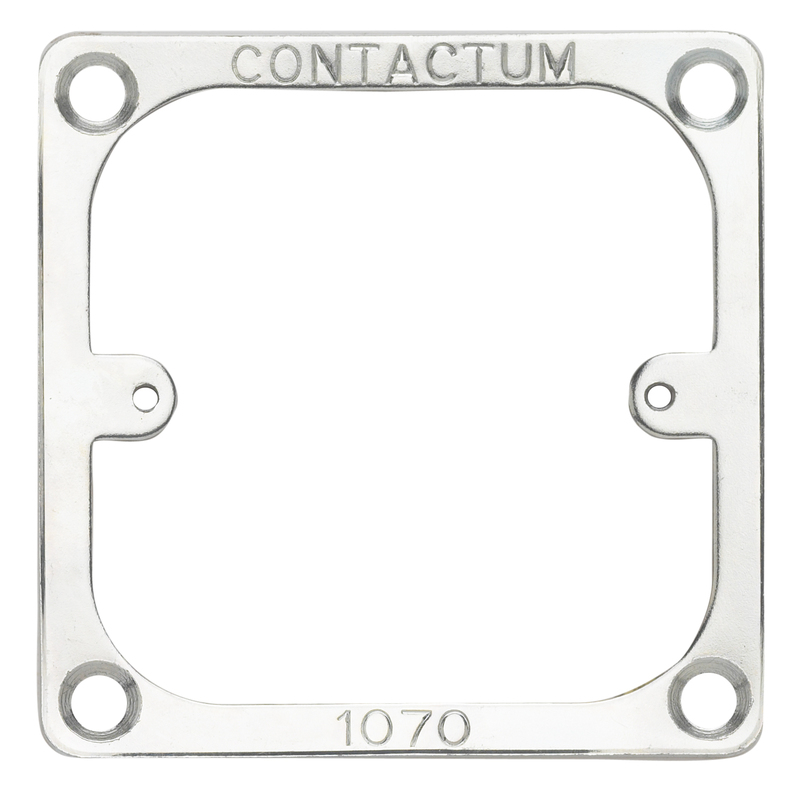 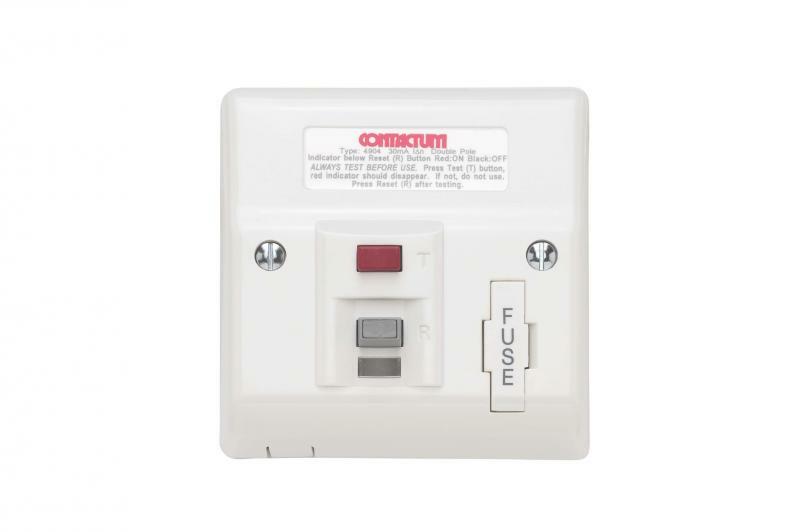 With over 70 years experience, Contactum have gained an enviable reputation in manufacturing for quality and design. 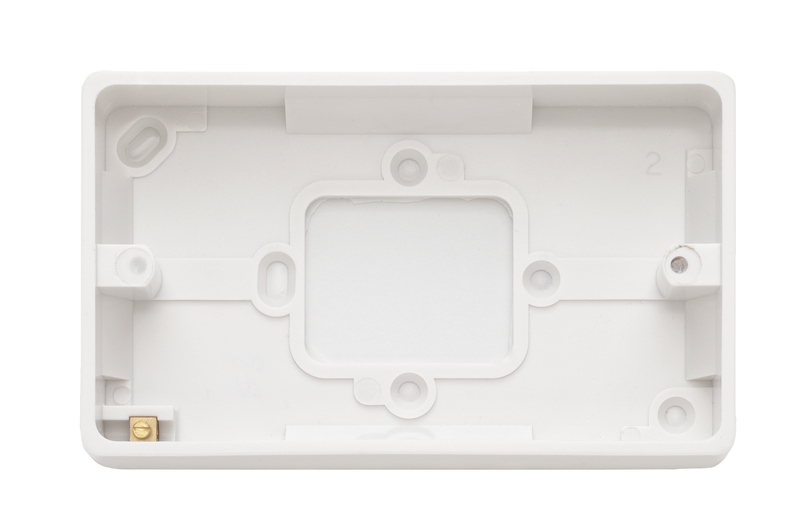 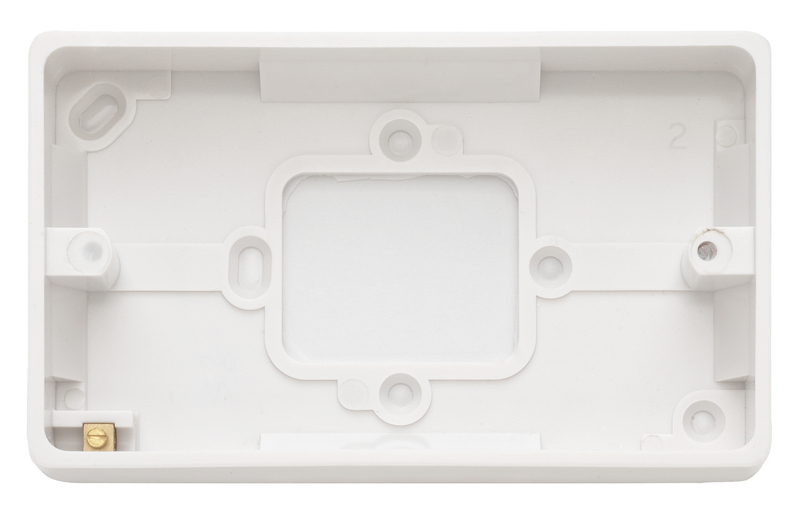 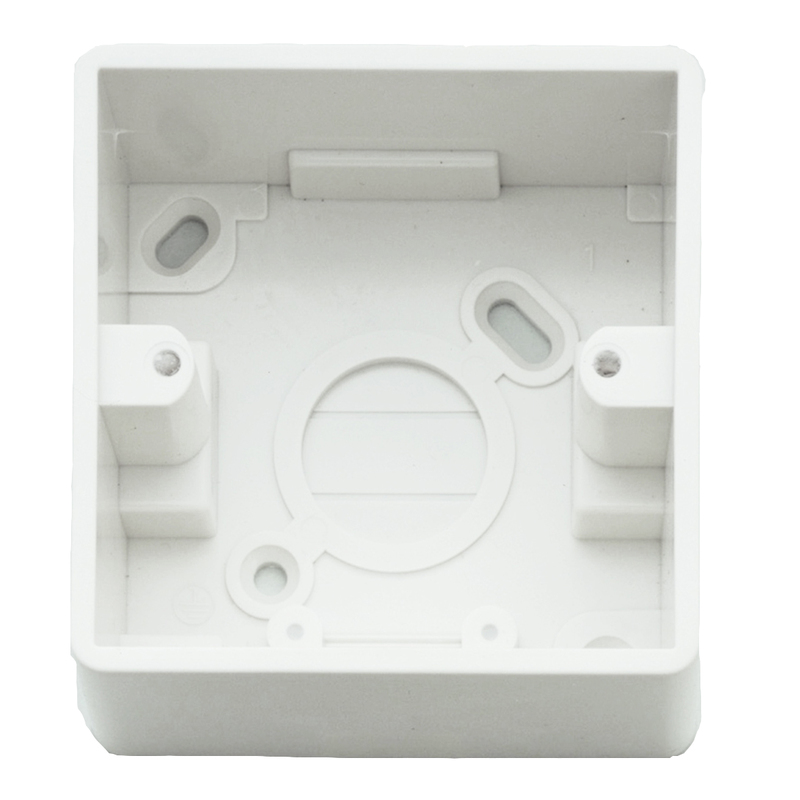 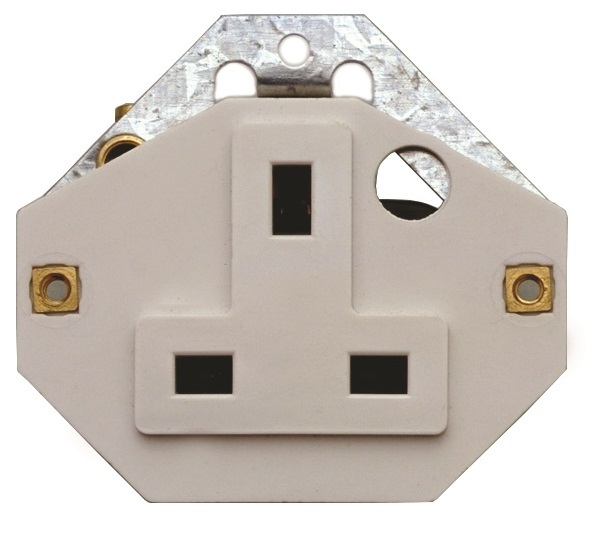 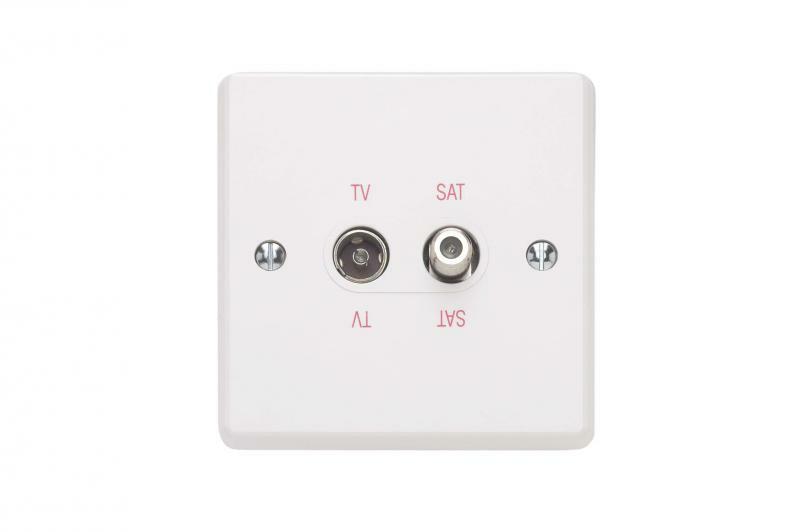 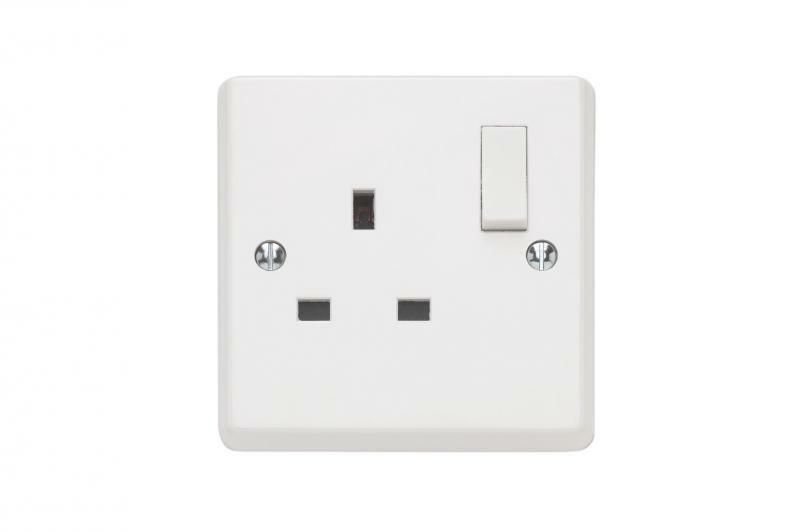 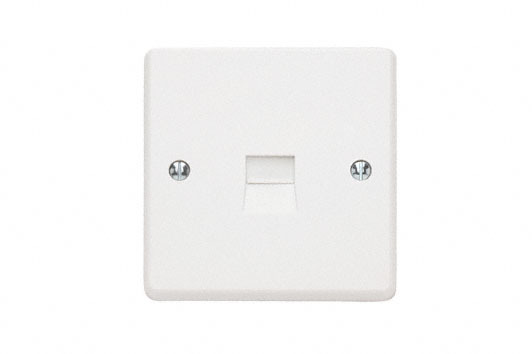 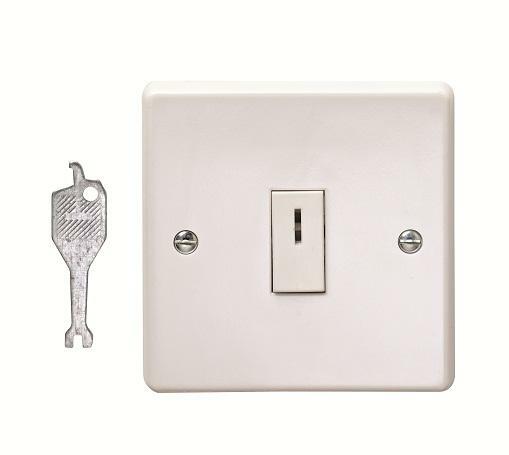 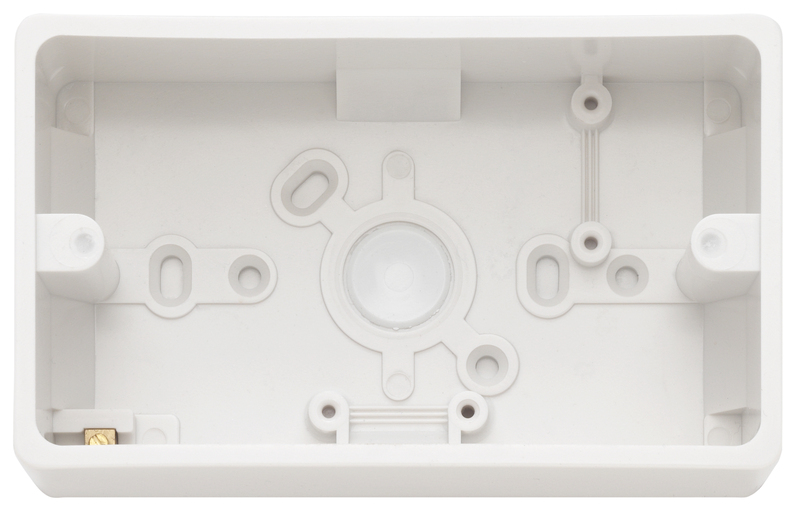 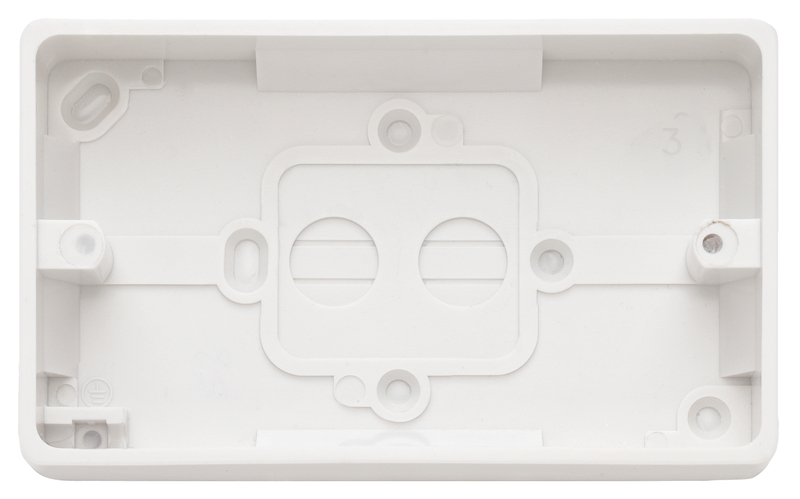 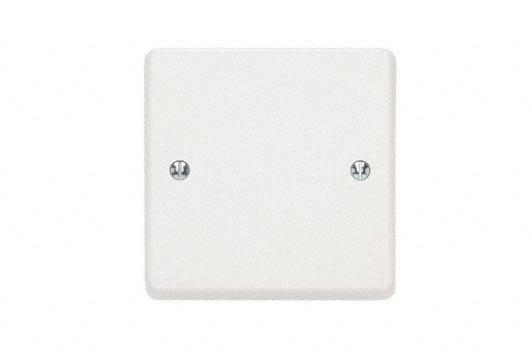 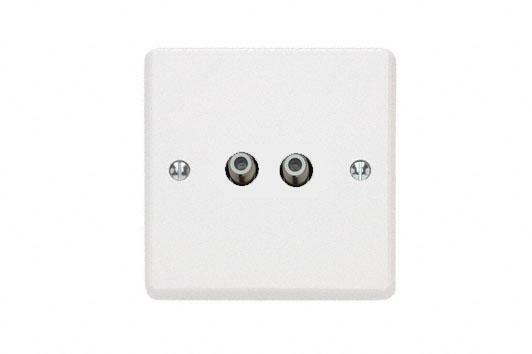 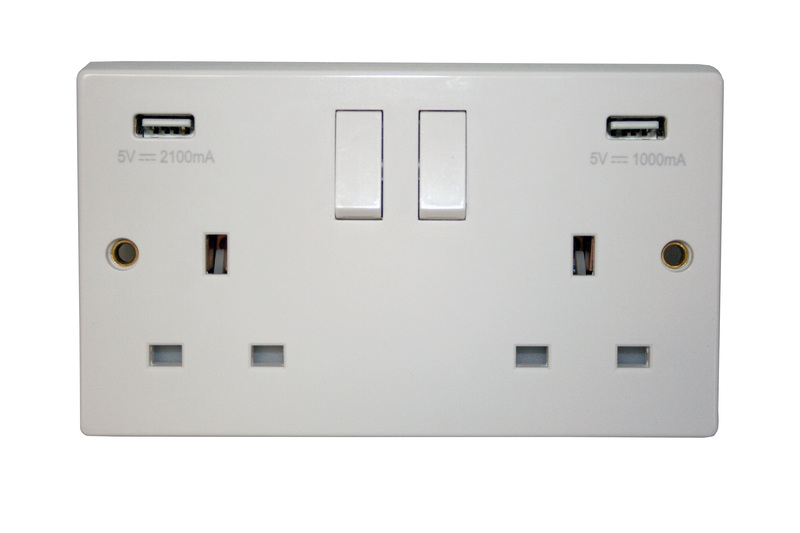 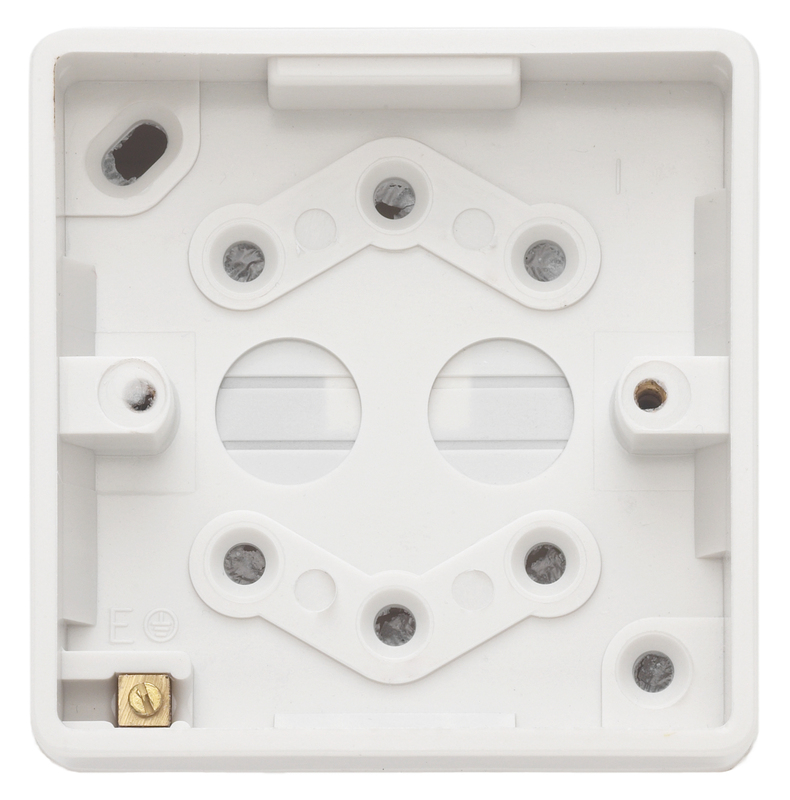 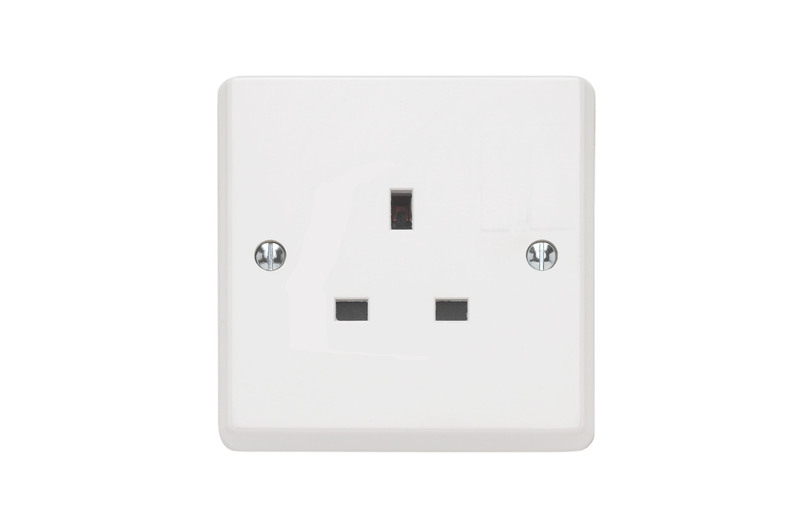 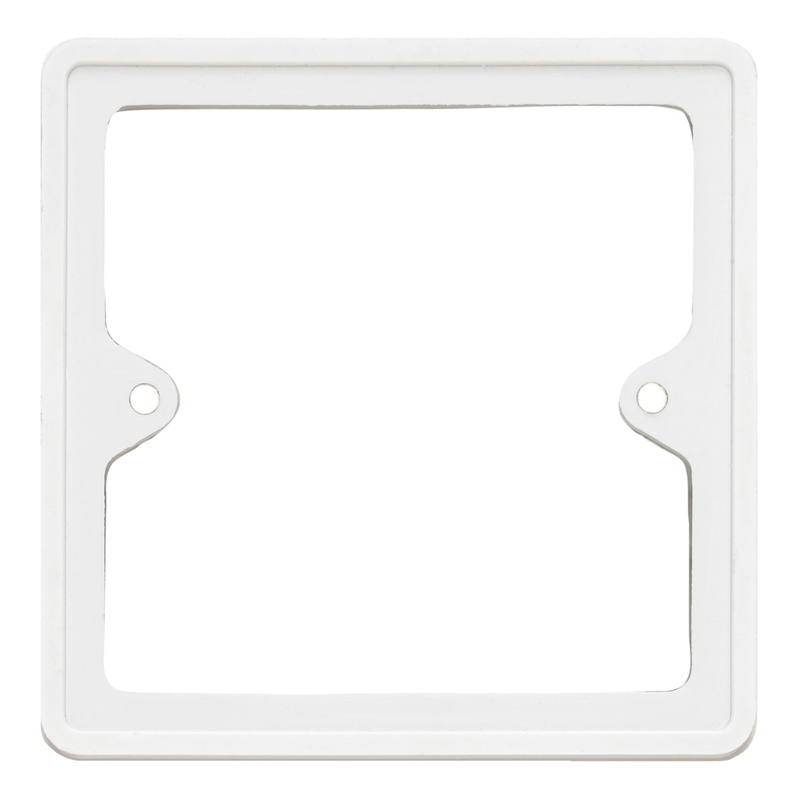 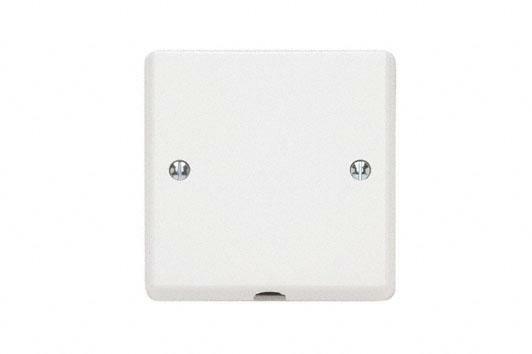 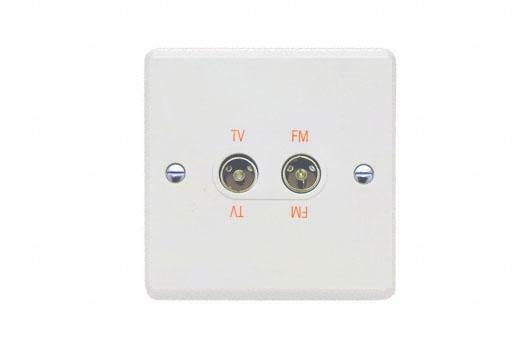 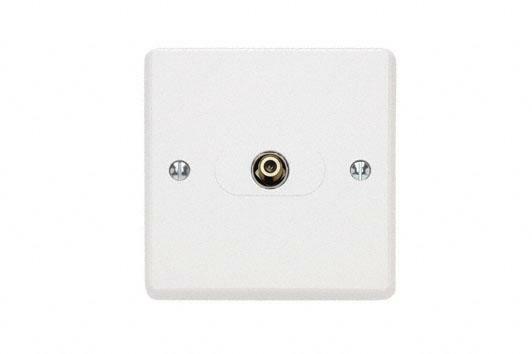 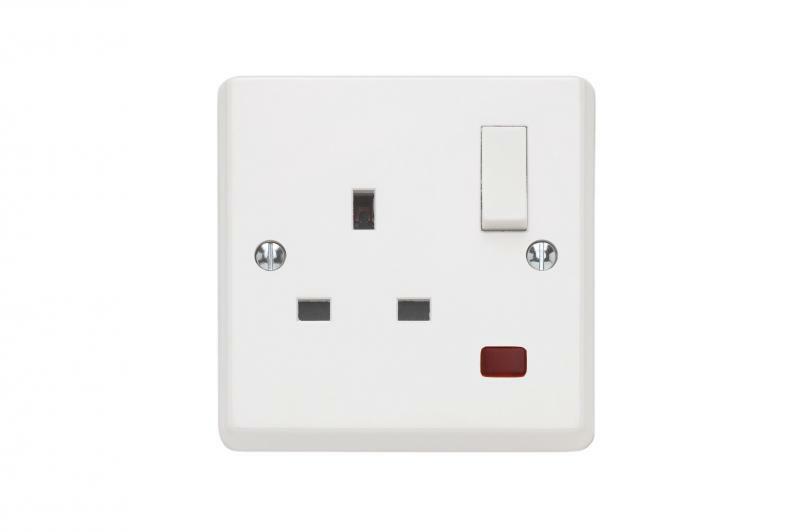 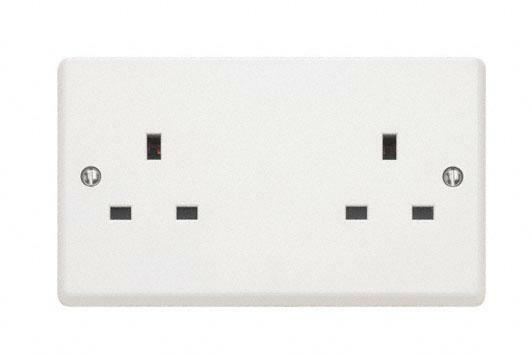 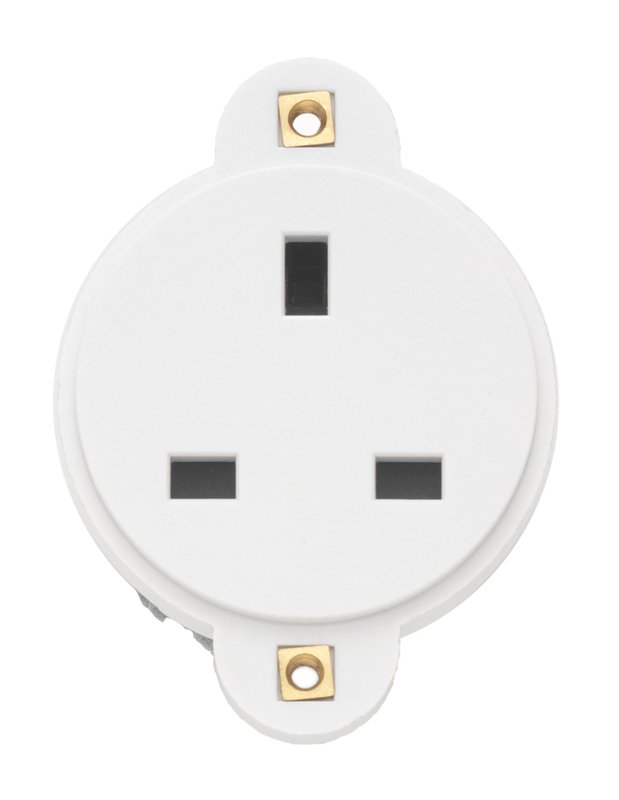 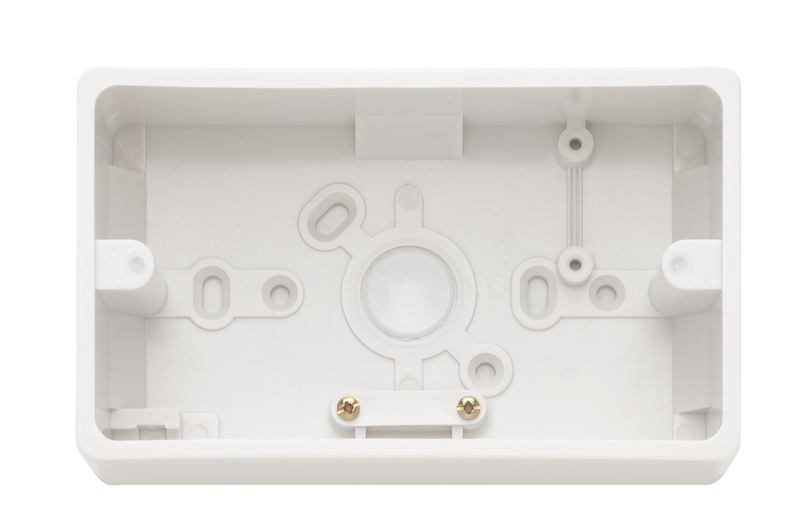 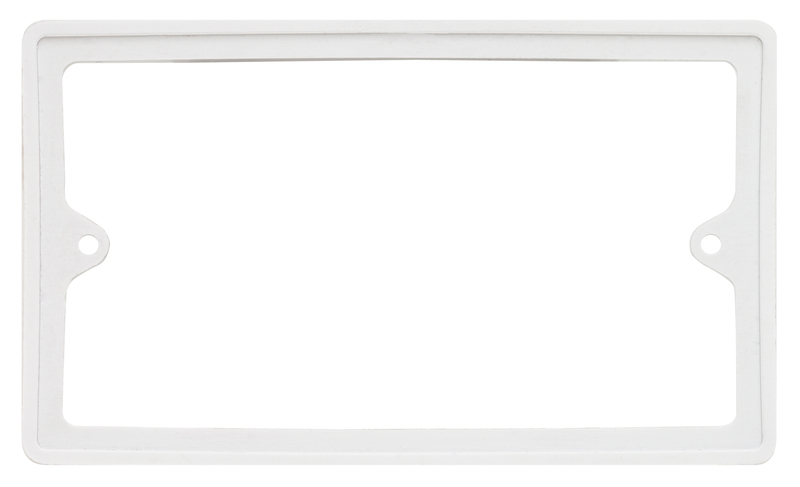 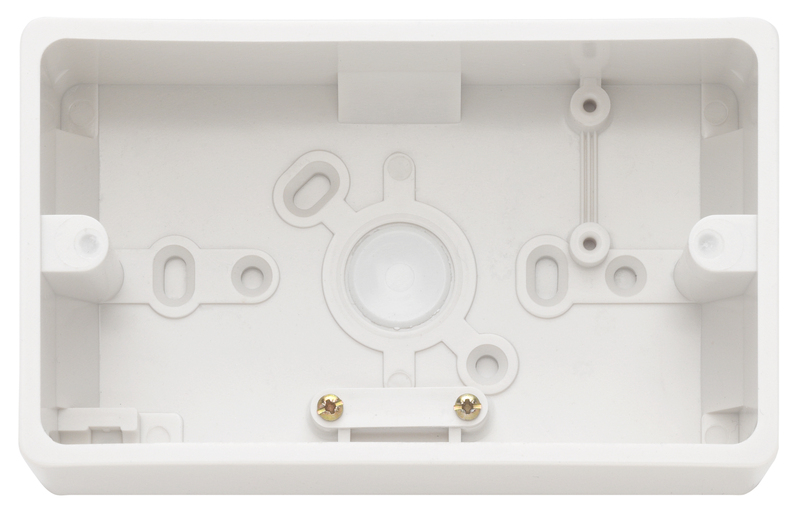 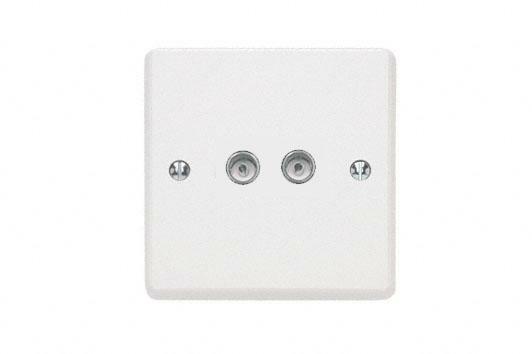 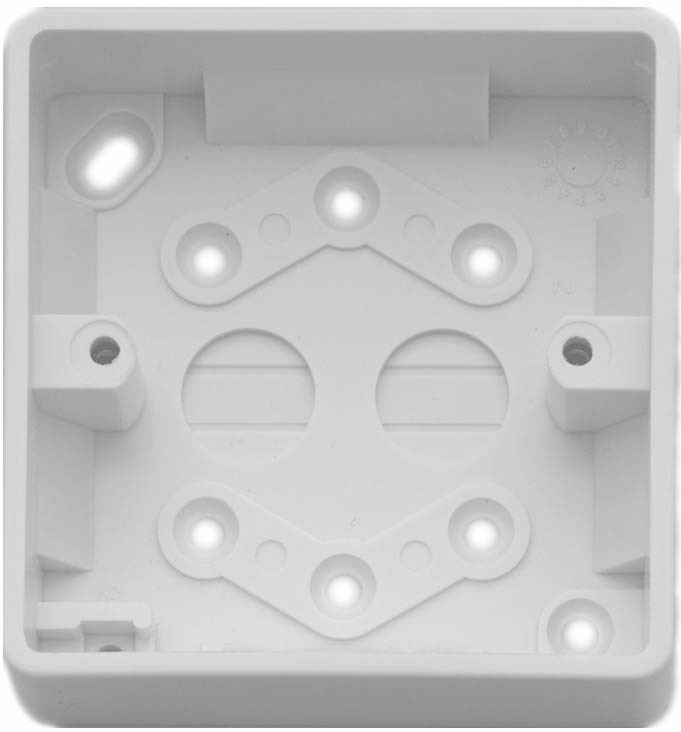 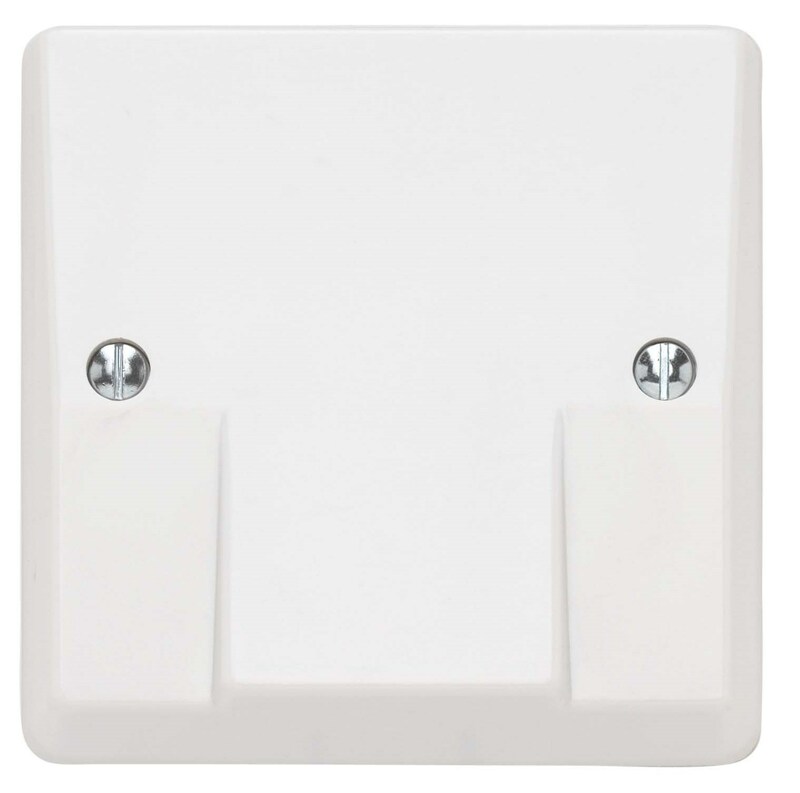 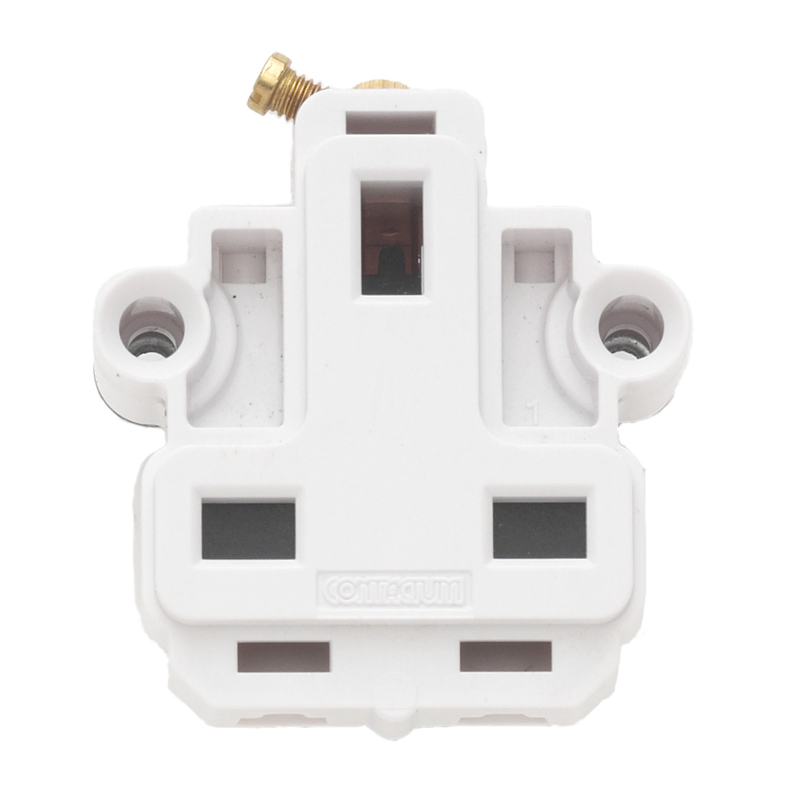 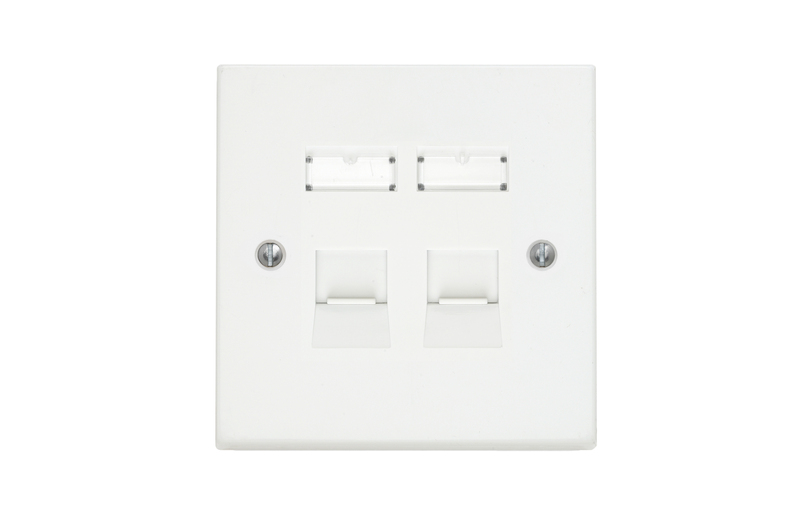 With one of the largest ranges of moulded accessories available, our Traditional Wiring Accessories offer the highest quality finish and durability. 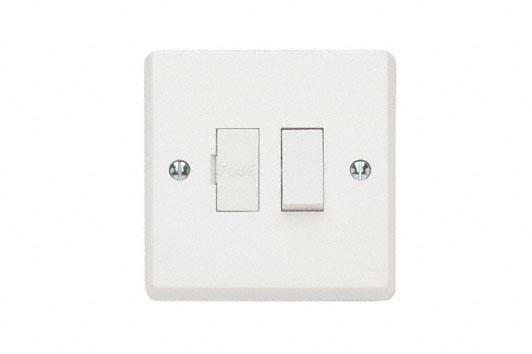 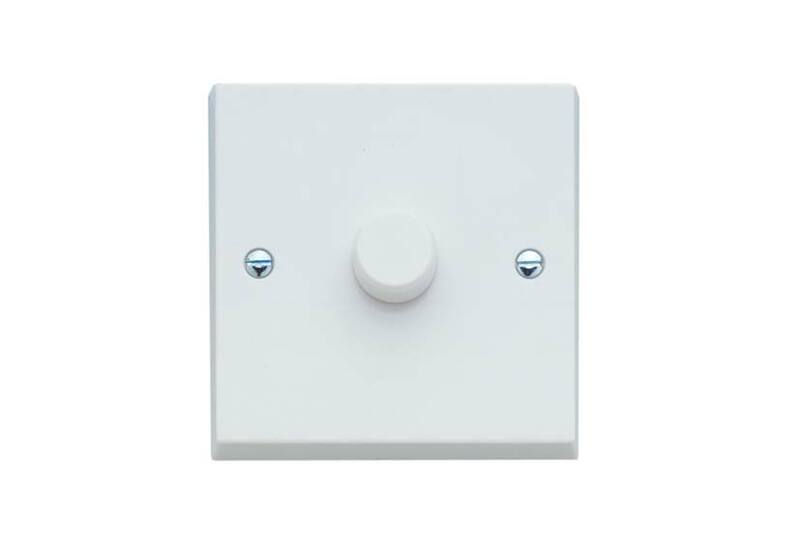 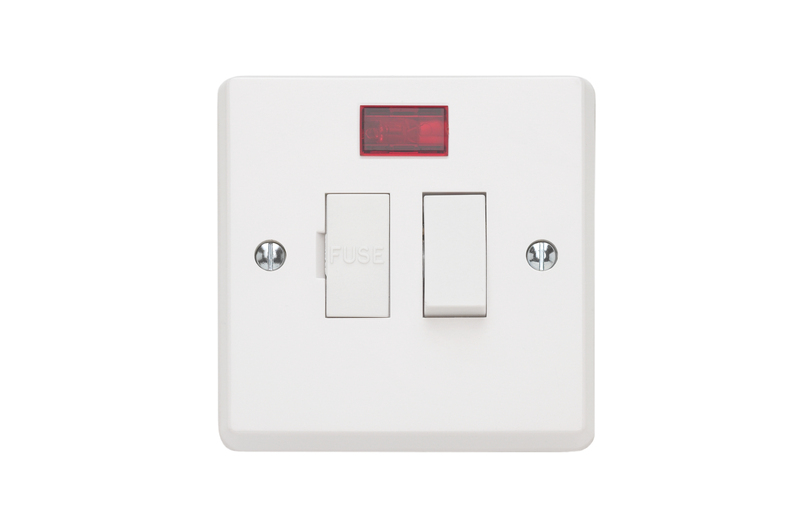 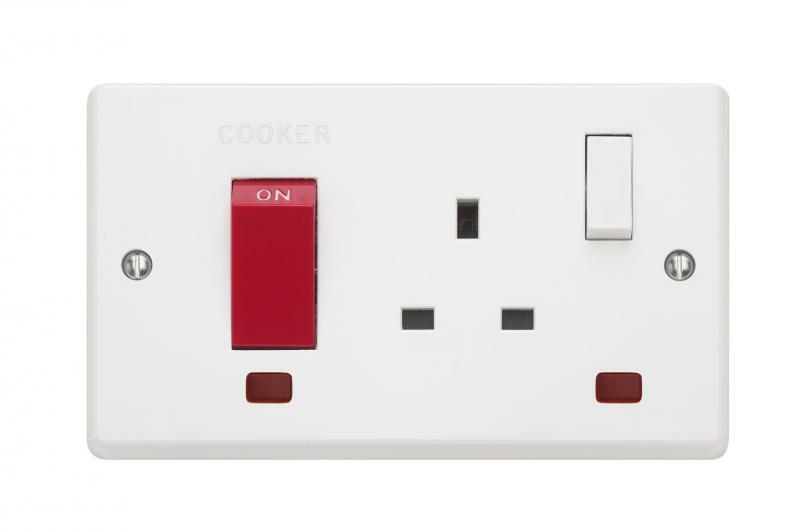 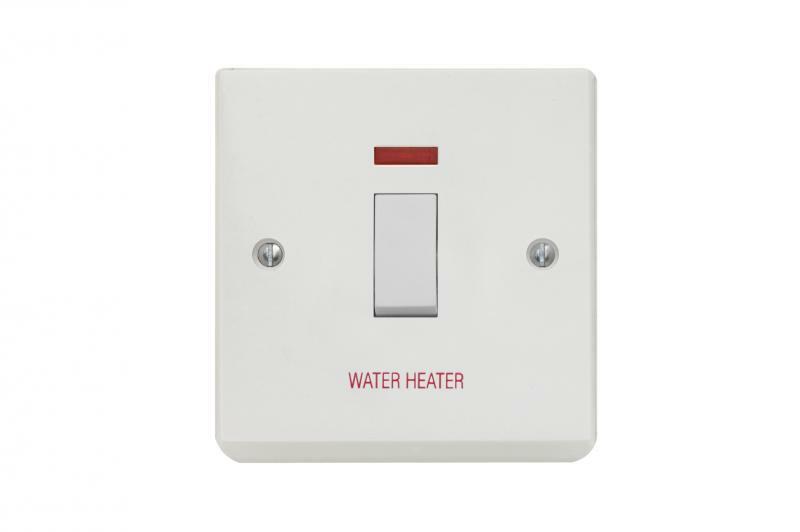 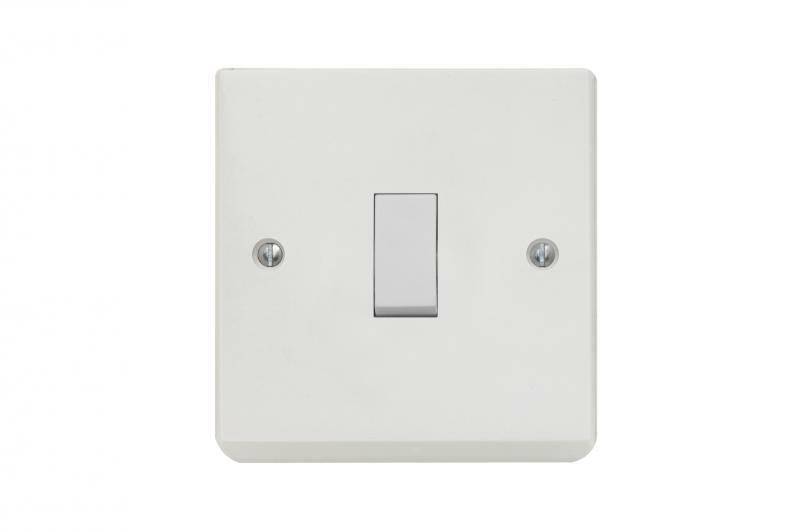 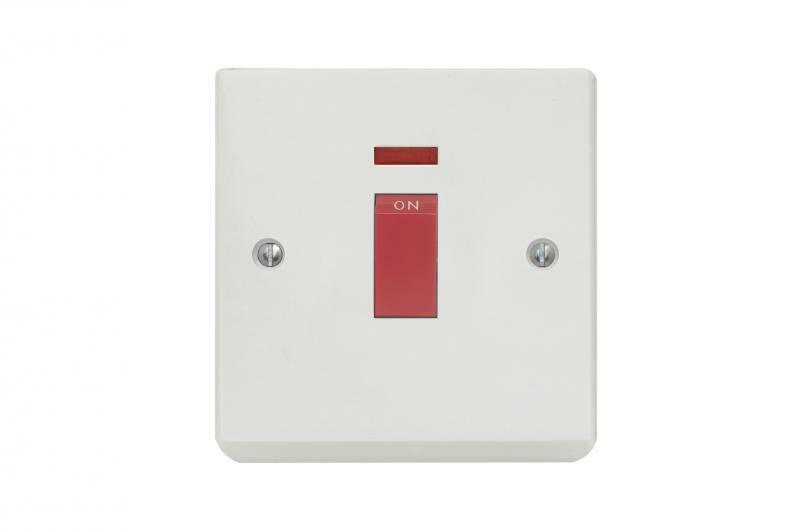 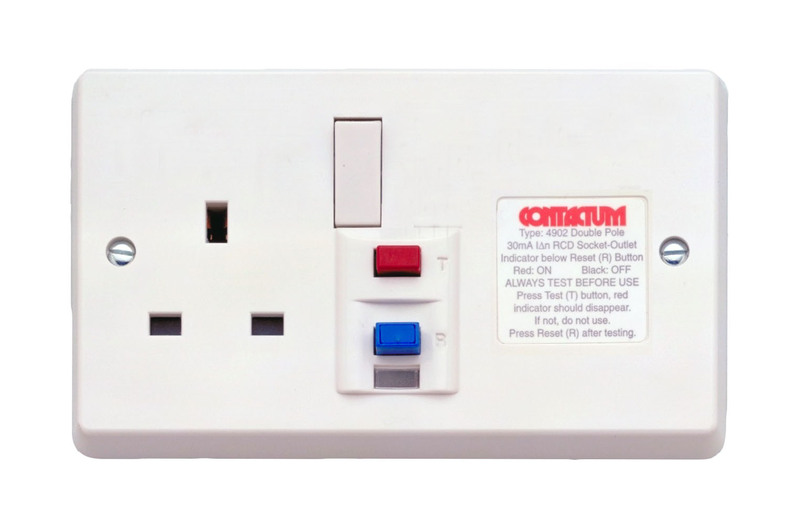 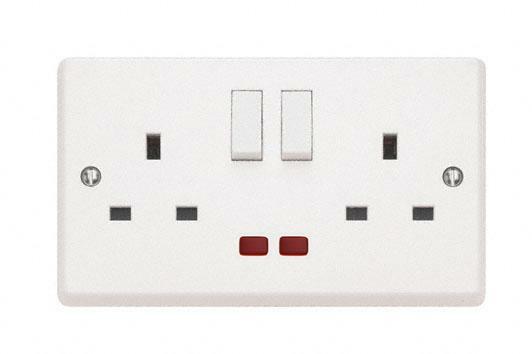 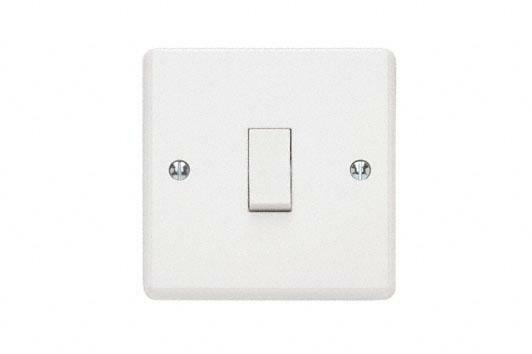 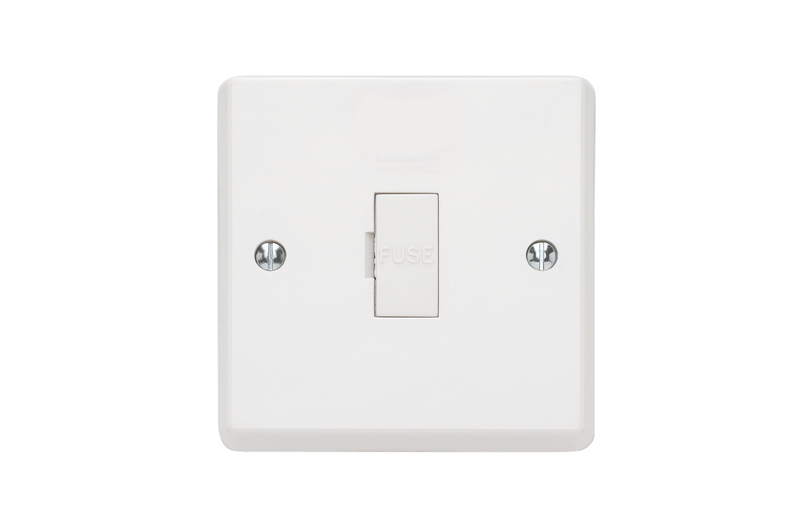 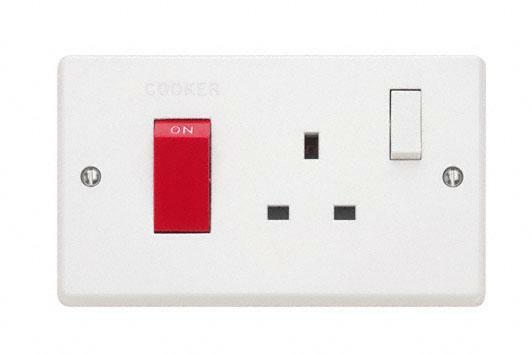 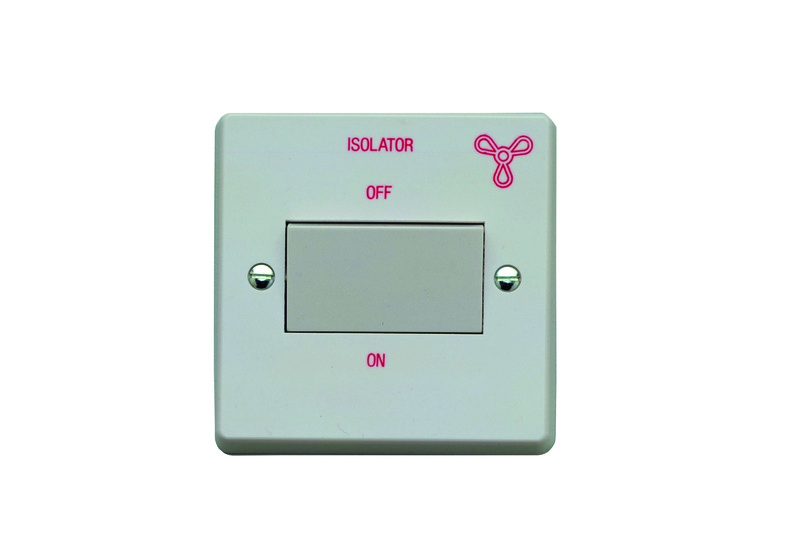 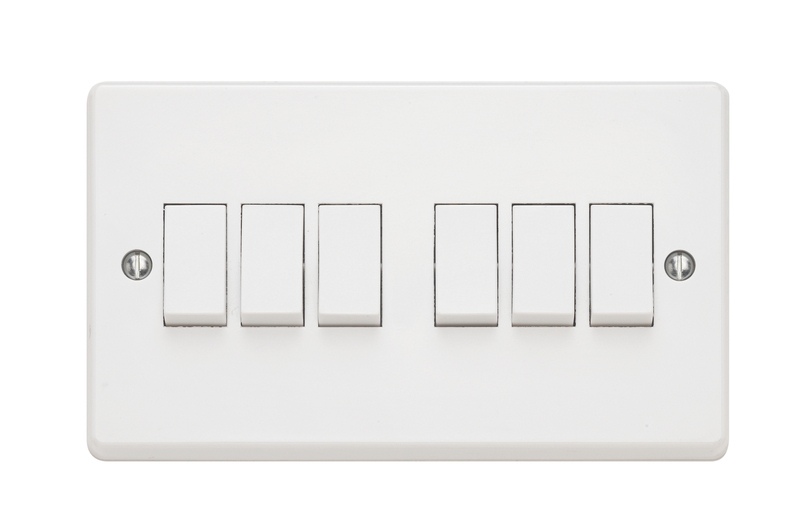 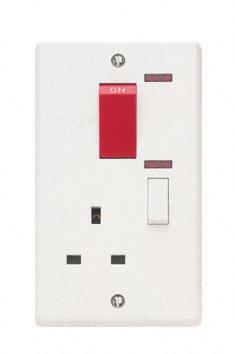 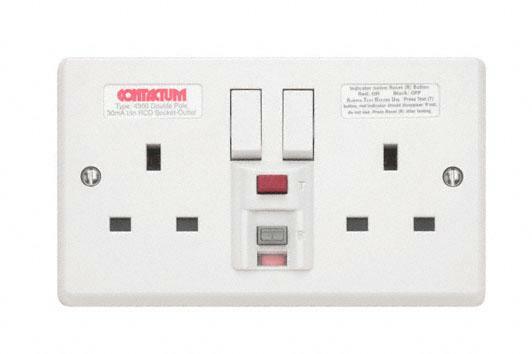 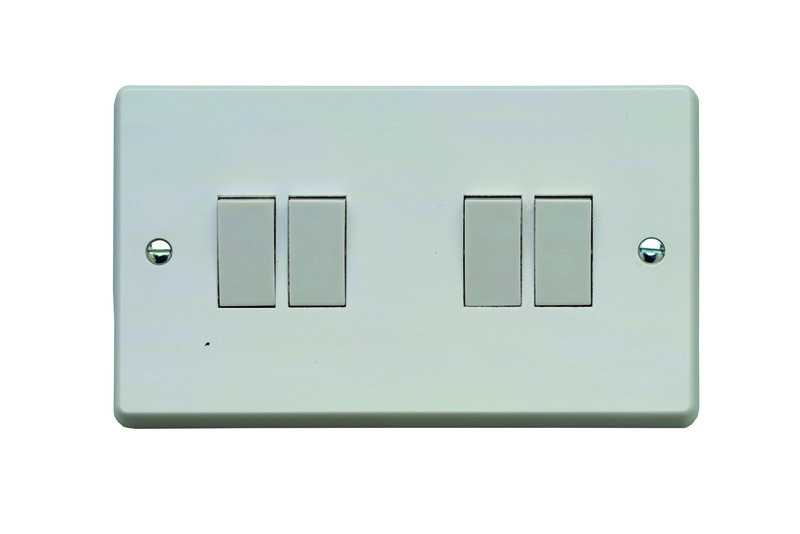 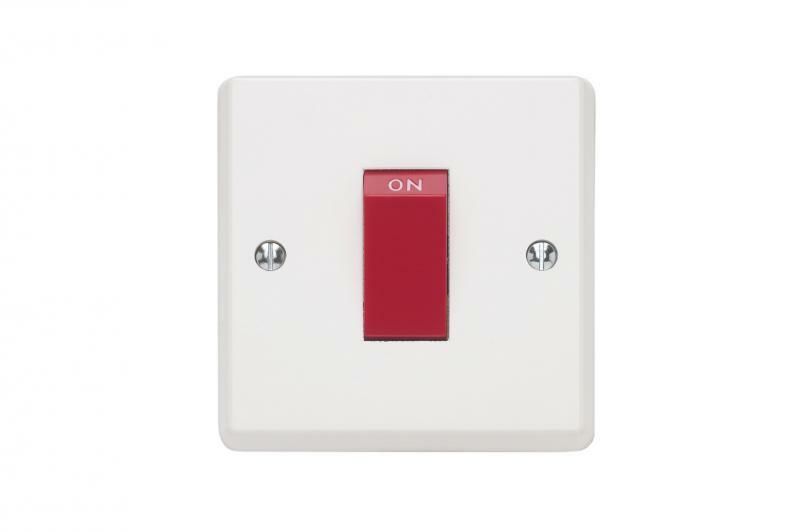 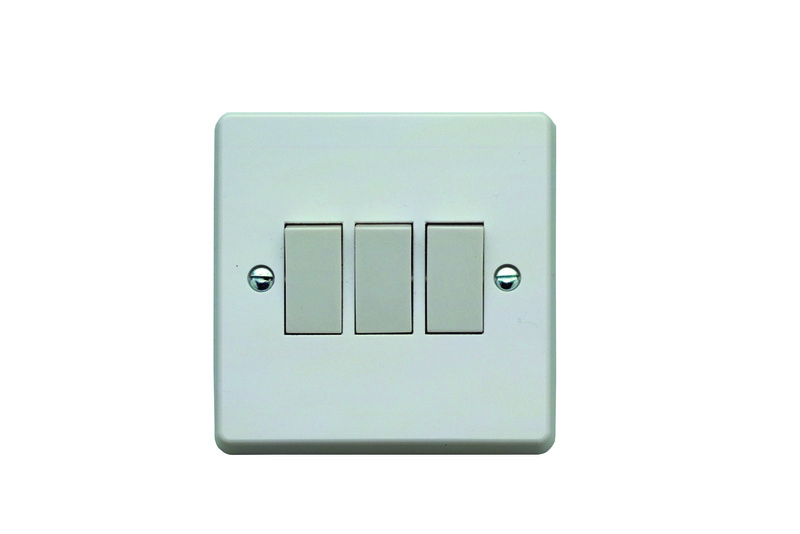 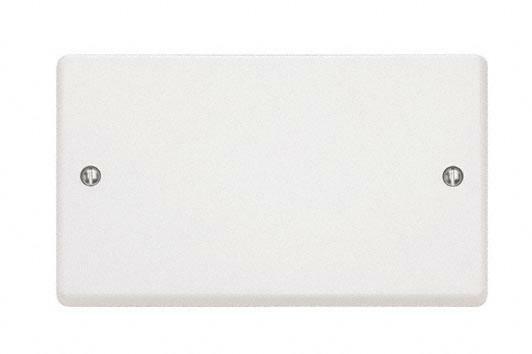 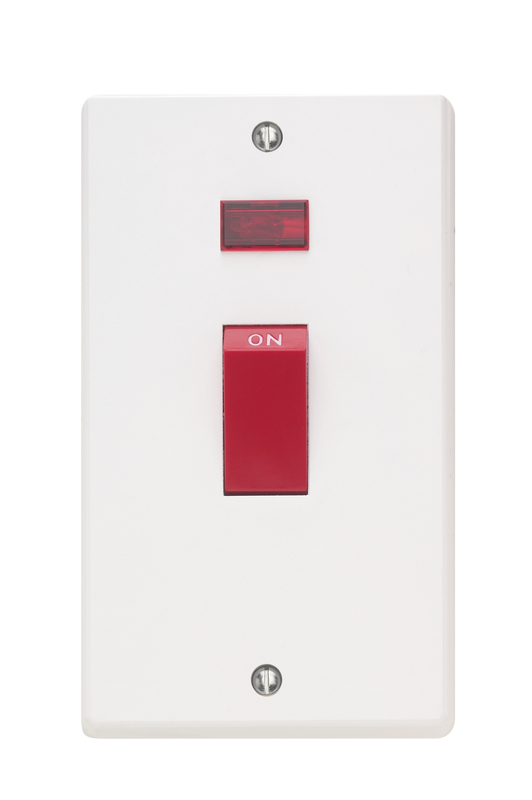 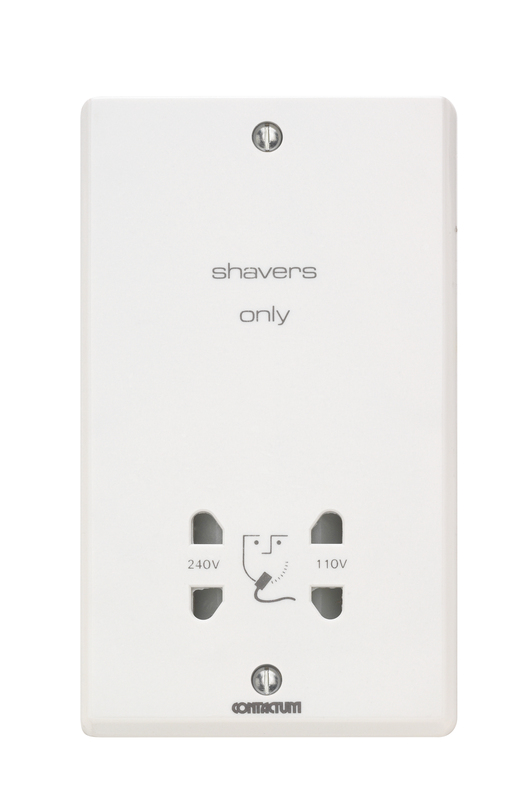 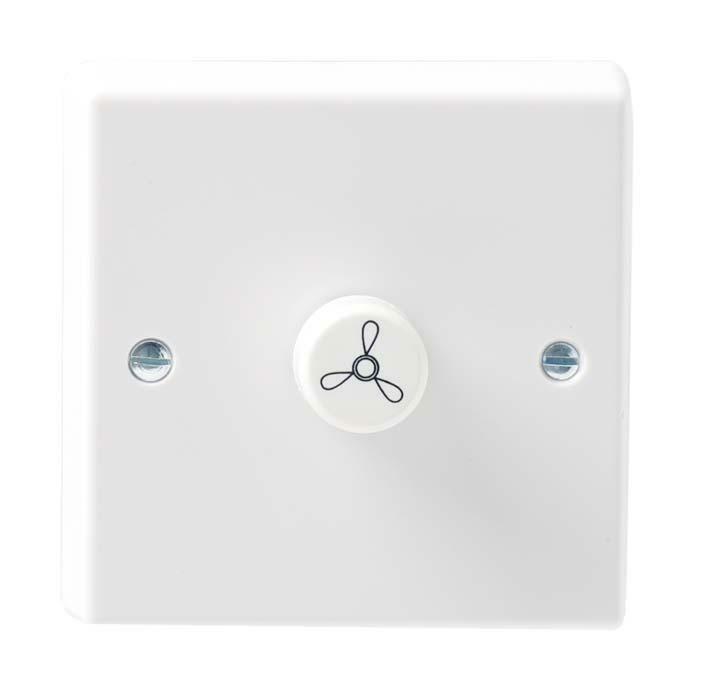 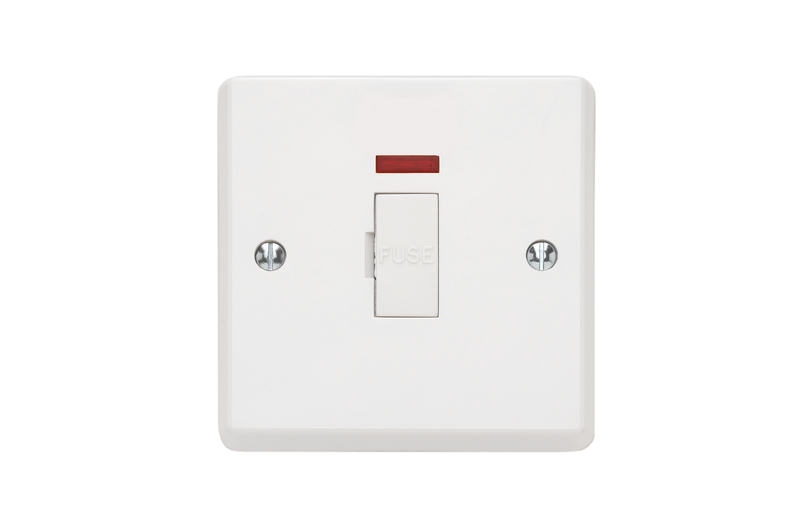 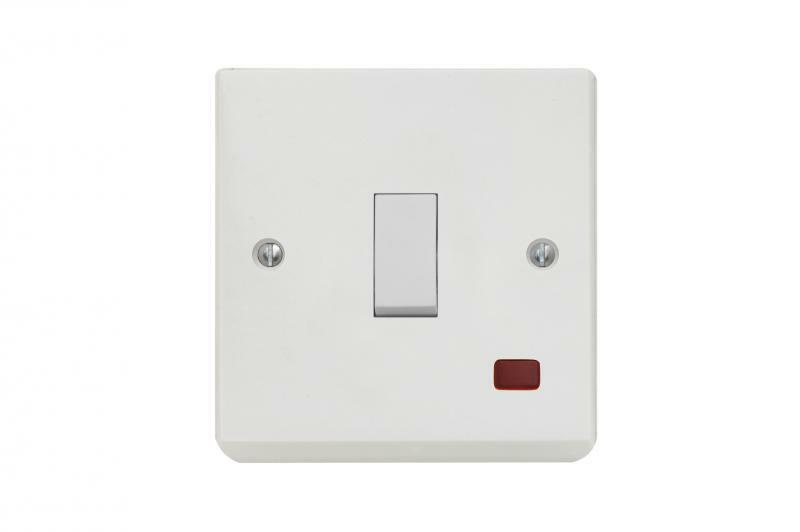 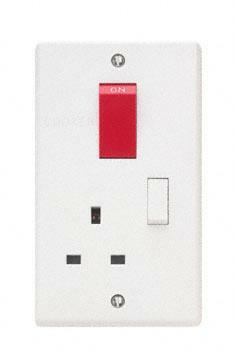 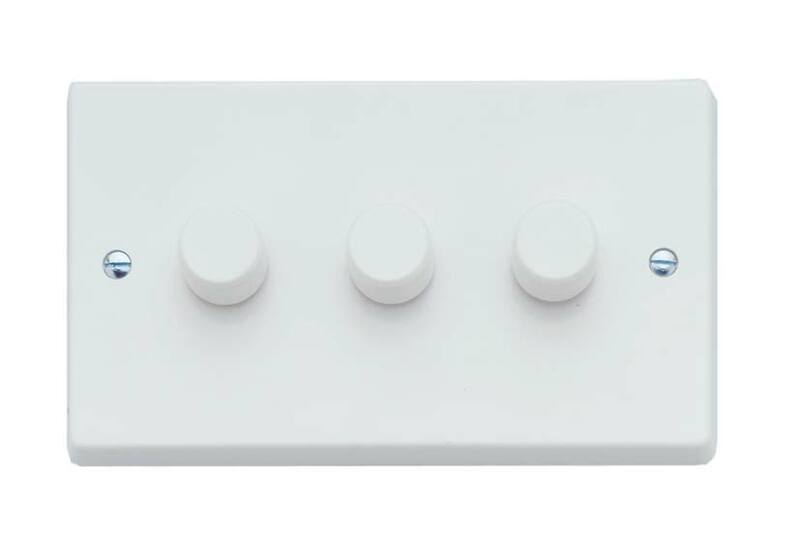 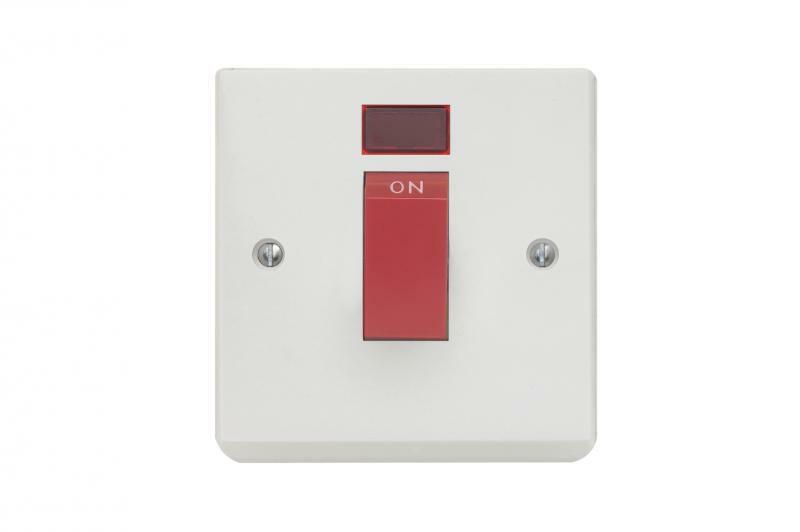 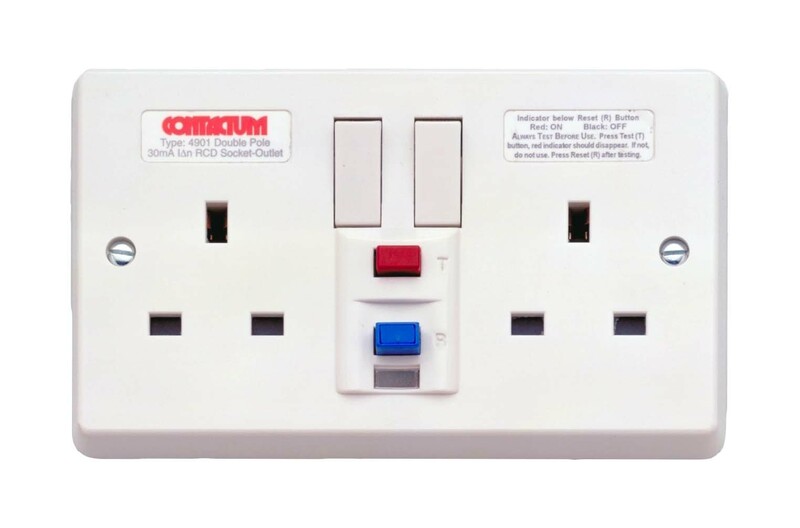 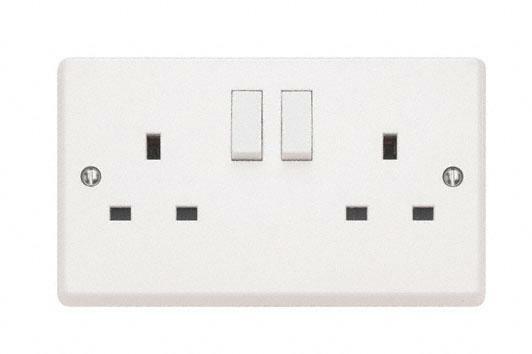 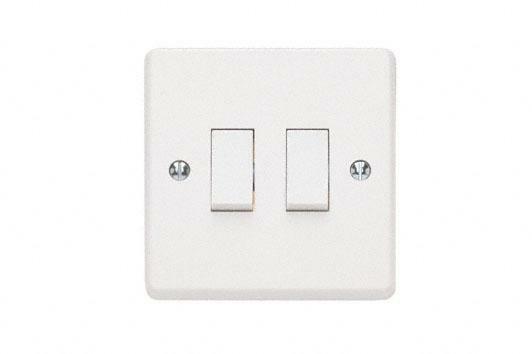 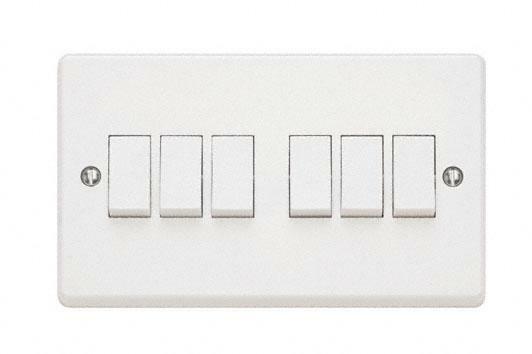 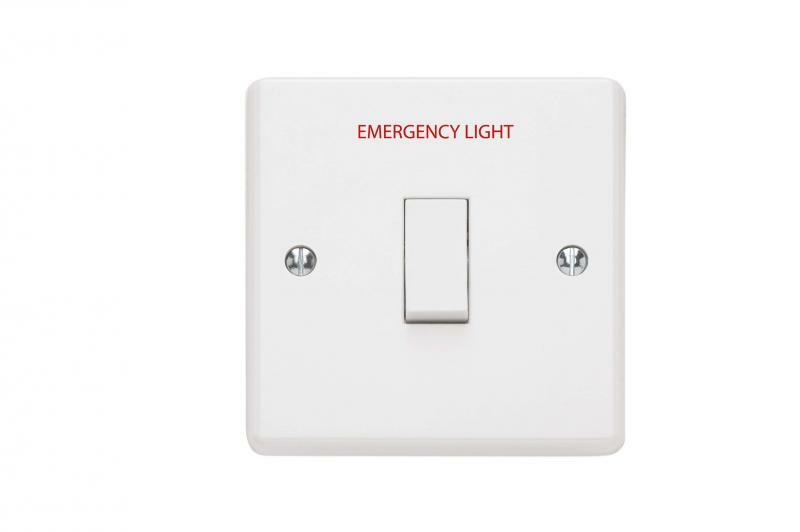 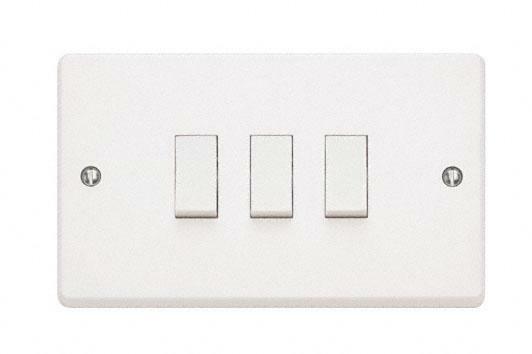 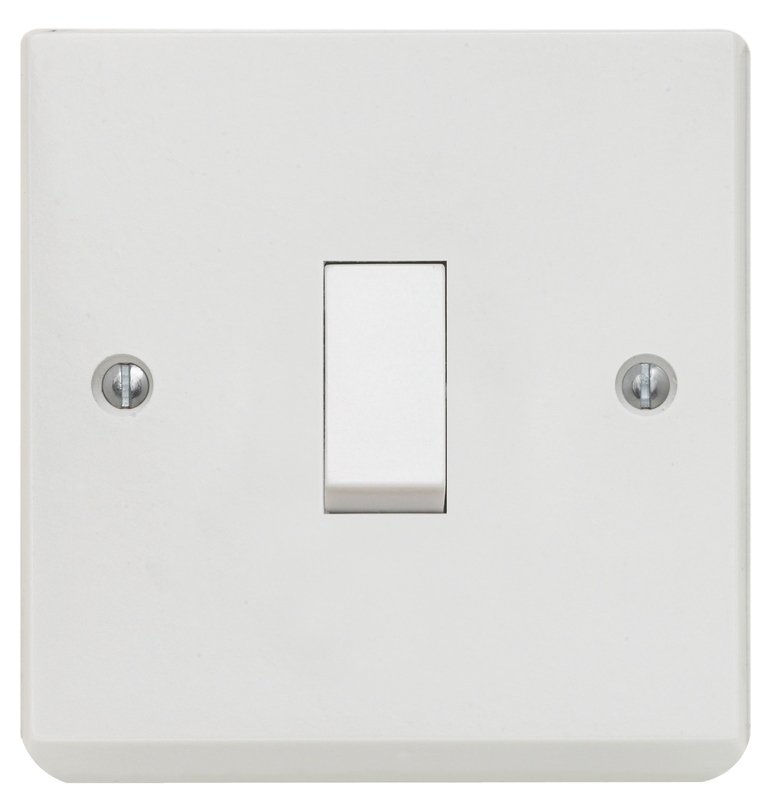 All 13 Amp switched sockets offer double pole switching as standard and the range is enhanced by its offering of up to 20AX light switches. 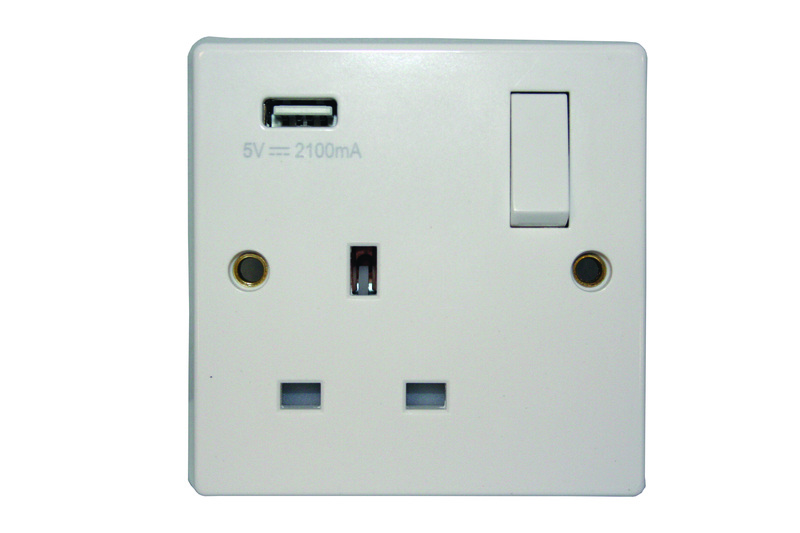 Click here to download the Traditional brochure.